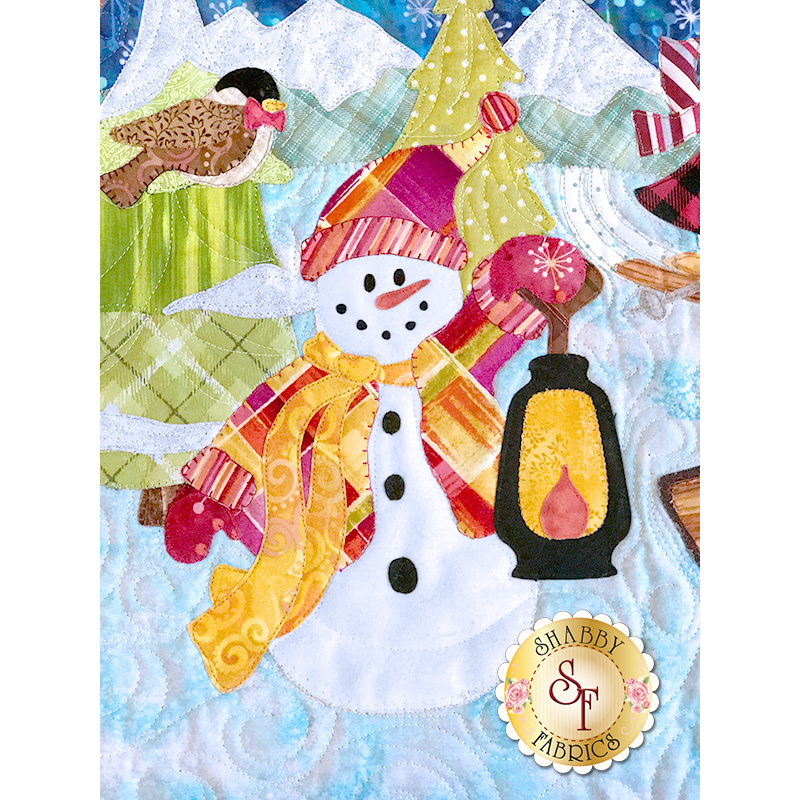 A snowman lights the way as his friends make their way back to the village after a full day of winter fun! 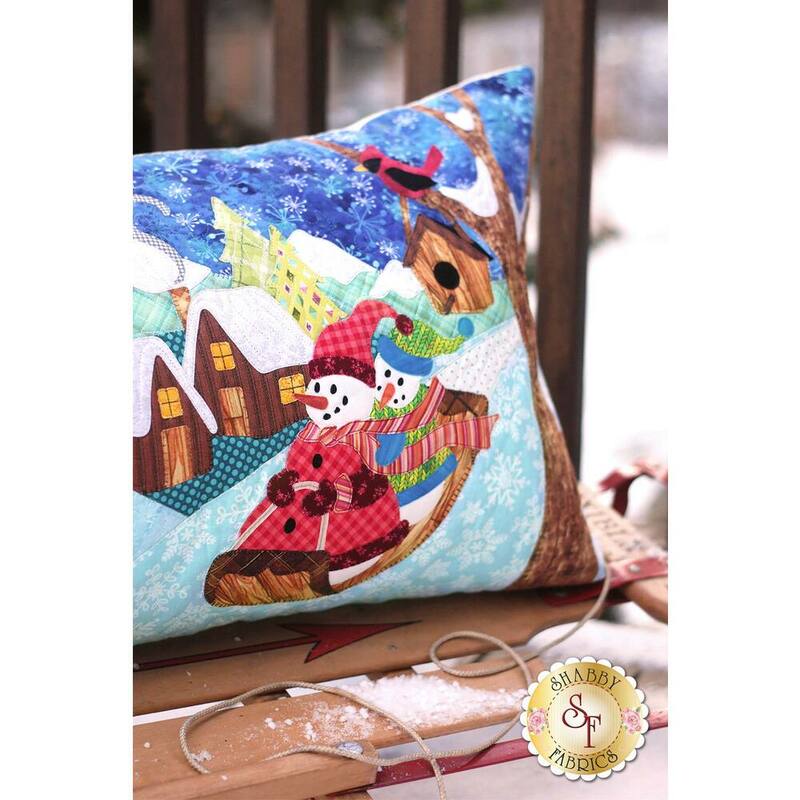 Designed by and exclusively available from Shabby Fabrics, The Snowman Village Series Pillow will give your home a magical touch this winter! 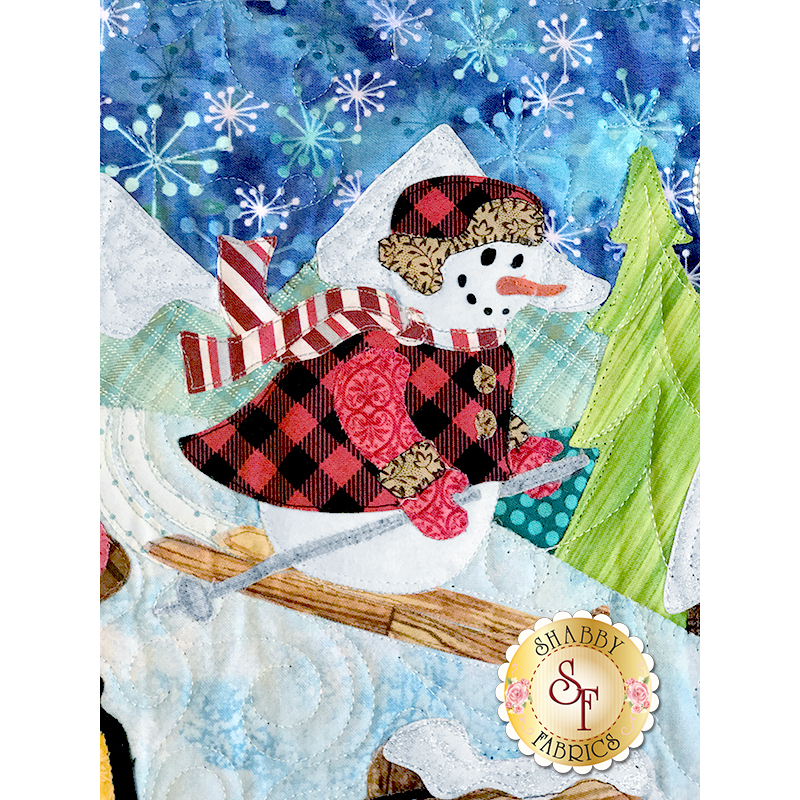 To coordinate your entire home, you can also make the Snowman Village Series Table Runner and Wall Hanging. 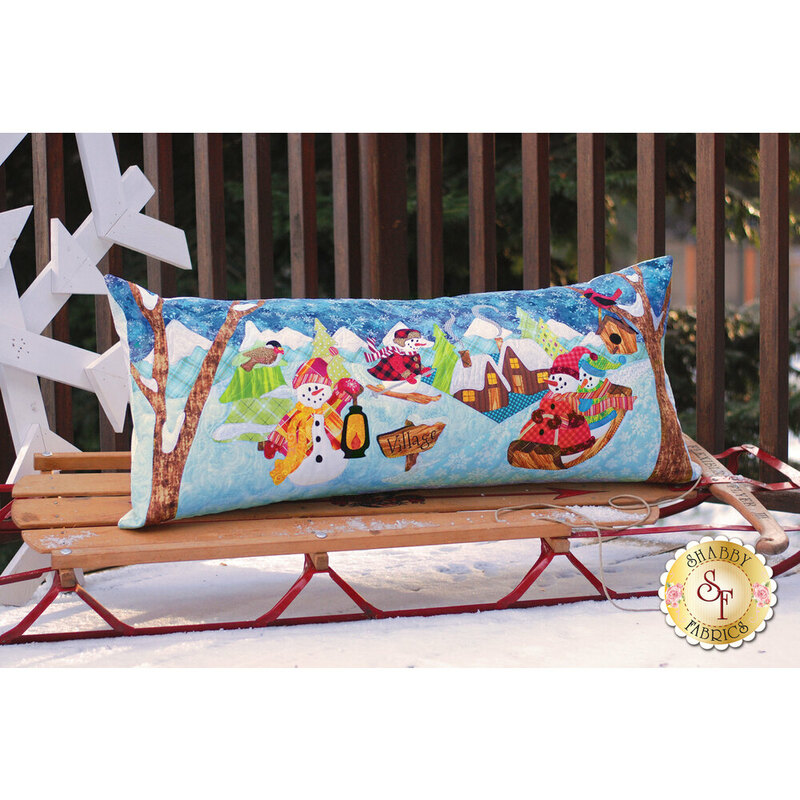 This Pillow is BIG and measures approximately 18" x 40". 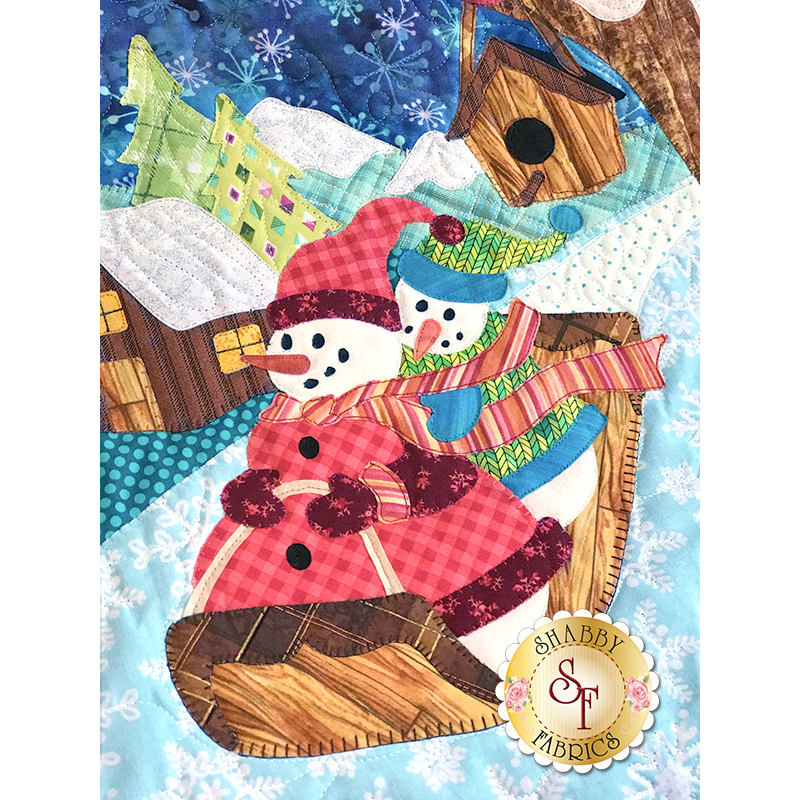 Add the Snowman Village Thread Set to add that extra sparkle and shine!